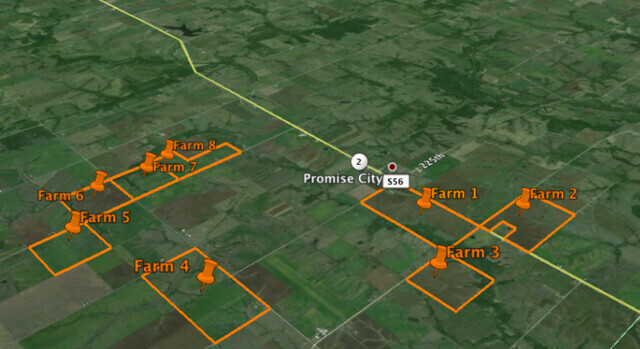 Few opportunities present themselves where you can buy multiple tillable farms in one location. 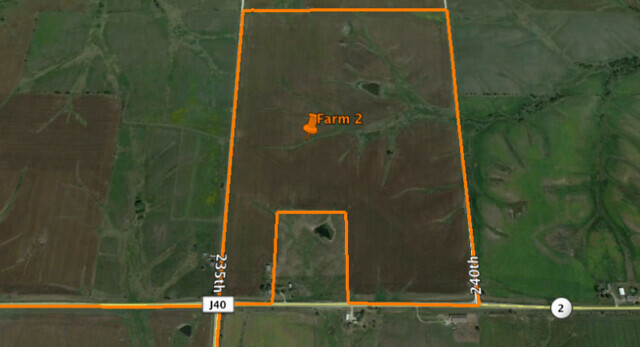 This is an opportunity for an investor or farm operation wishing to expand. 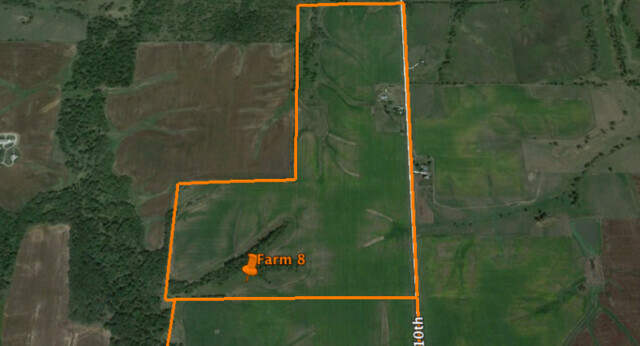 Tight groups of concentrated acres like this do not find the market often. 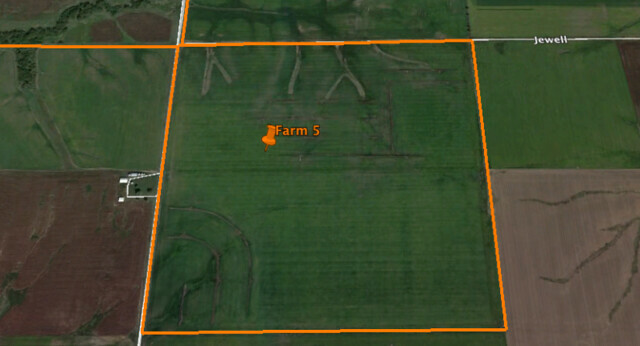 The farm is priced well within the market and on the low side when you look at it on a per CSR point basis. 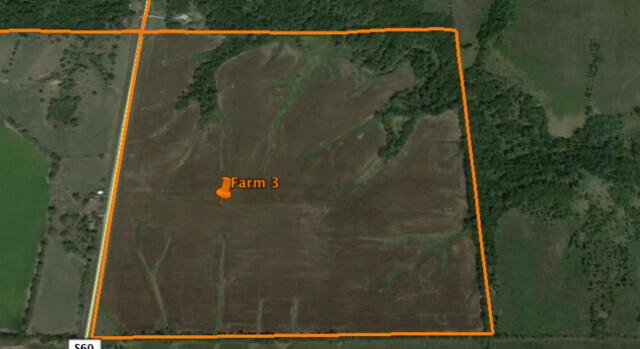 These farms are located 9 miles east of Corydon, IA. 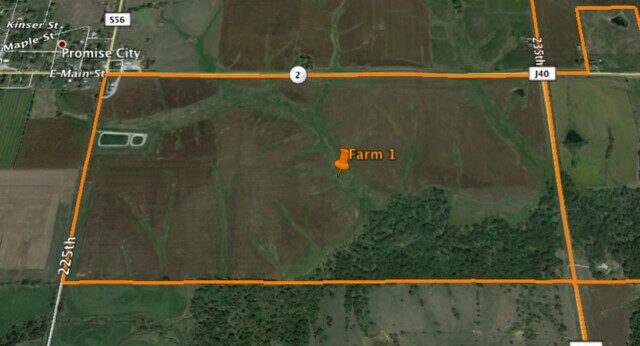 All farms are offered as a turnkey opportunity in one package. 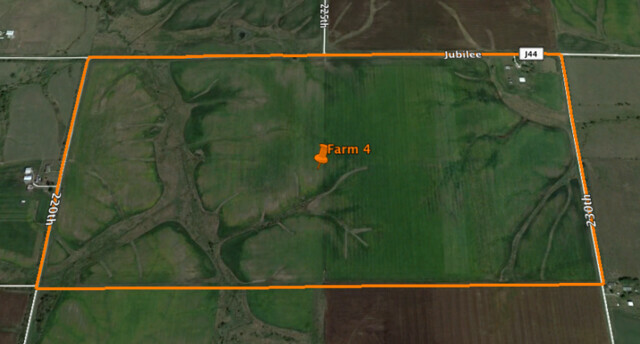 There are a total of 1,561 farmland acres according to the Farm Service Agency and a total of 1,387 of the acres are tilled. 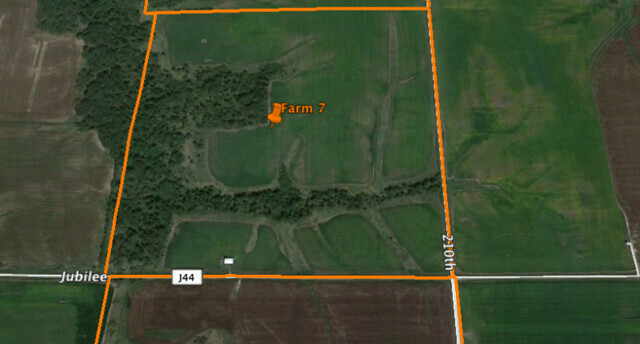 The balance of 174 acres are not in use currently, however would offer opportunities for pasture or hunting. Overall tillable CSR2 is 52.7 across all farms. 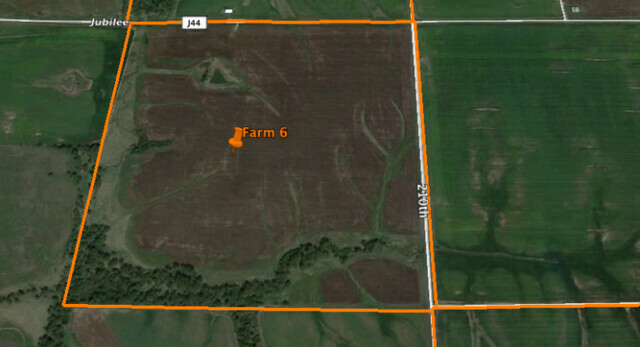 Contact Cody Skinner (712) 301-7513 for more information or to see the farms in person.